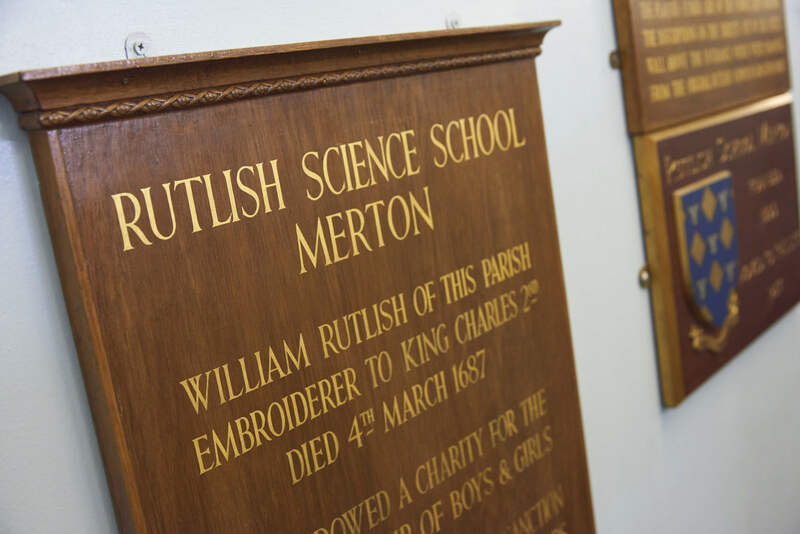 Welcome to The Rutlish Foundation, a historic charity founded following the death in the 17th century of William Rutlish, a proud resident of Merton Park and royal embroiderer to King Charles II. We exist to help Rutlish School, Wimbledon, pursue its goal of educational excellence, supporting the school and pupils of Rutlish and the Ancient Parish of Merton in the form of study grants for secondary and higher education. This site is designed to help you find out more about our origins, aims and how you can apply for one of our discretionary awards.